The 'Troublemaker' singer speaks about future collaborations and working with Gary Barlow. 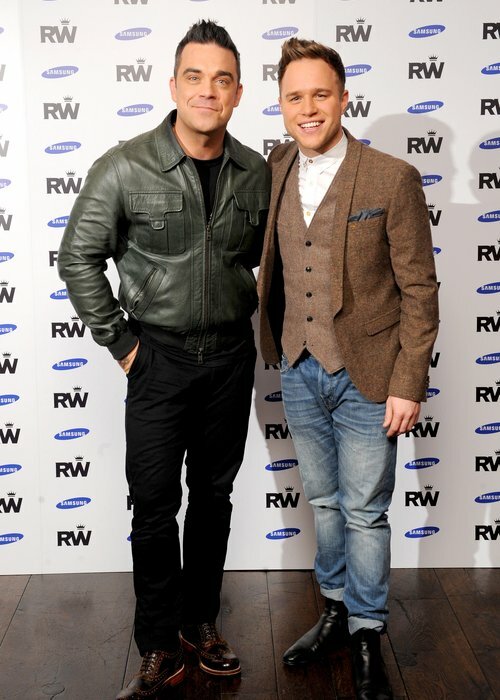 Olly Murs has confessed that his next album could be set to feature a collaboration with Gary Barlow and Robbie Williams. The 'Heart Skips A Beat' singer is already thinking ahead to his fourth album and told the Daily Star that himself and Gary have always been talking about teaming up. "I'm going to write a song with Gary, we've been speaking about it for years but it will happen for the next album," he said. "I saw him at Dermot O'Leary’s party and pulled him to one side and said: 'Let's get in the studio and see what happens'." He continued: "We want to get Robbie in too, maybe even both of them at the same time to write a song, that would be great." Olly's got high hopes for his next record, and thinks it could match the success of one of Michael Jackson's best. "My fourth album could be my 'Thriller', the big one. 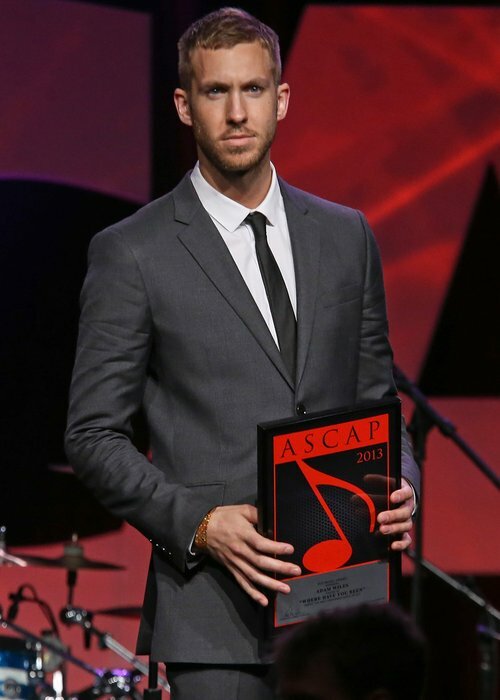 I'm close to four million albums sold across the world," he said. "The fourth could tip me over." One Direction are also among his most wanted list and he added that he's even just looking forward to catching up with the boys. "I haven't seen Niall Horan for a while, we are going to see each other soon and hook up to do something, have a beer and catch up," he said. "The next thing is a duet for me. I've never done that before. Getting Rizzle Kicks and Flo Rida on my records was brilliant, but it’s about the right next choice for me." A dance number could also be on the cards, with the Essex star adding: "Calvin Harris would be great to do a dance record with, maybe a bit of Example, we'll see." Olly is currently on the road with Robbie Williams for his European stadium tour and has previously told fans that he has a summer 2014 release in mind for album number four.